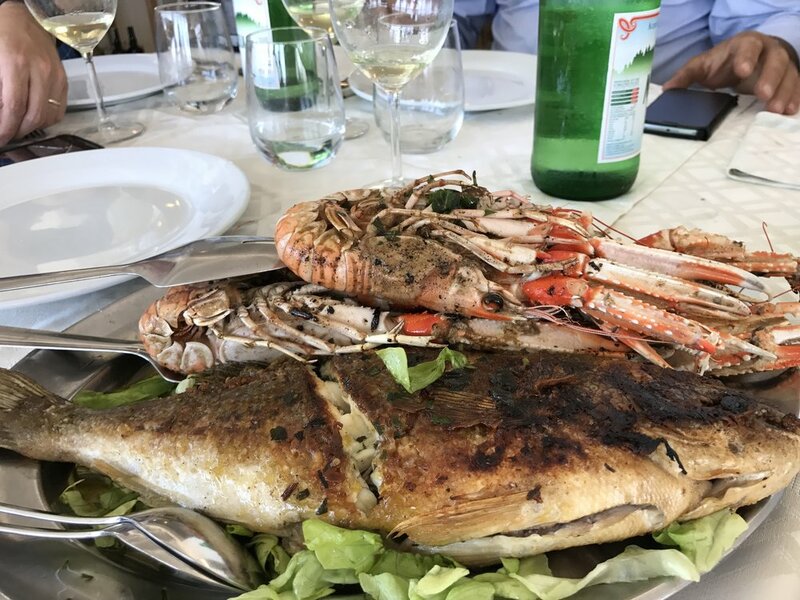 The Sicilian's express their passions in the fields of agricultural, while the seas salt flows through the air, and flourishes its markets with bountiful amounts of fresh food. Its climate is unique allowing a constant wind to aerate the vineyard, reaching deep into the fruits core. Our firm believes Sicily has very unique wine estates. Its full of passionate winemakers who appreciate the soils energy, in return the vines harvested are bountiful. 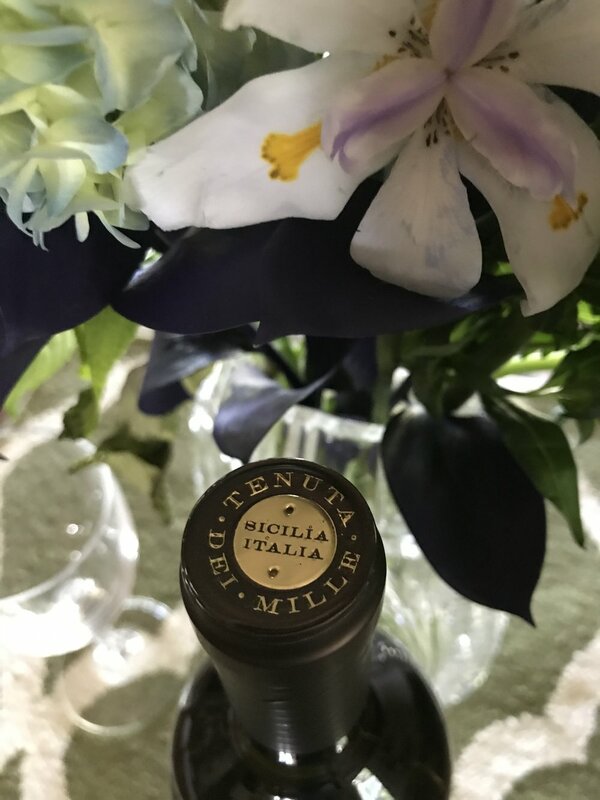 To stay relevant and competitive in the worlds wine market, Tenuta Dei Mille produces a special brand of wines, that really captures the essence of true Sicilian wine culture.